Sunglasses have been through many trends over the years, from the big to the bold, and it seems for 2018 we have settled on micro cat eye sunglasses. 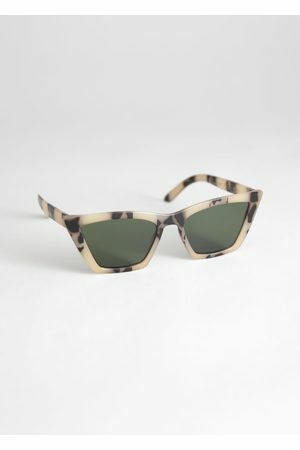 At first glance, micro-sunglasses might not seem like the most practical pair of sunnies you could own however sat on the tip of your nose these cat eye frames will look very cool. Accessories are a big part of fashion in 2018 and as we move into the sunnier months why not choose to accessorize with sunnies - which look perfect with an up-do! 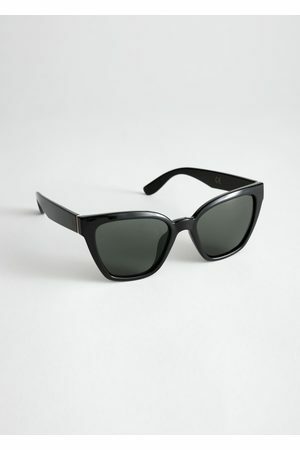 If you're searching for a new pair of stylish sunglasses then it definitely has to be a pair of the cat eye sunglasses for 2018!